I’ve gone ahead and thrown Super Mario Blitz up on YouTube. In case you were curious and wanted to check it out (or share it)! Another new game! 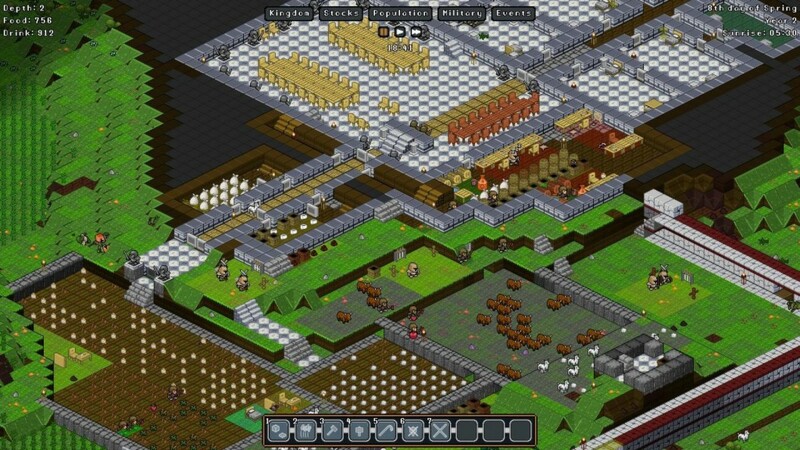 A friend of mine, Mr. “RoboB0b”, is making this game called Gnomoria. 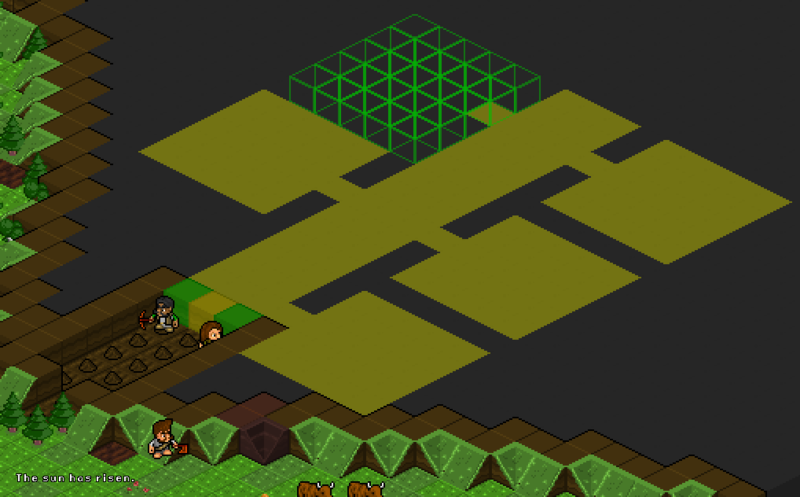 It is a Dwarf Fortress-like… frontier simulator? I’m not sure what that genre should be called. You command a small platoon of gnomes to mine mountains, craft objects, and ward off invaders in a randomly generated world. Except with an interface that a normal human brain can understand. Some gnomes attempting to conquer a mountain. It’s in an alpha state currently. There’s a short video describing the initial stages of setting up a settlement. There’s a demo for it that lets you try up to six days of surviving. Or you can buy it for $7.99 while it’s still in alpha. A number of things have just recently happened. Firstly, a project I worked on almost entirely by myself ended up on Steam. It is Toy Soldiers (the original) and it is available now! If you haven’t played it on Xbox yet, now might be an ok time to do so. There is a patch coming up. It’s a good patch. Please buy it. Some of that money goes to me! Secondly, Signal Studios just announced their new game, Ascend: New Gods. I work there! Do people know I work there? I do. Ascend is an action RPG with a pretty interesting riff on concurrent multiplayer. Concurrent multiplayer, AKA playing the same game but not technically in the same space. You can see the echoes of other players in the same area you are and interact. You can send them stuff to aid them or curse them. I was trying to get my coworkers killed while they were testing the E3 demo, and that is pretty fun. Thirdly, I work on the tools that Signal uses and they are pretty cool and I’m proud of my contributions. You cannot play the tools and will probably never see them but I’m still proud. That’s probably not interesting news for anyone besides me. An Update From Some Time Later: I should note that there is no release date or pricing information about Ascend just yet. Only Toy Soldiers for XBox Live Arcade and on Steam. Also Toy Soldiers: Cold War which is only on XBLA. For now? Question mark? Hello to anyone who is still around. Sorry for being a continual disappointment. In the intervening years since I last did anything notable, the internet has briskly rushed past me into the future of now. The World Wide Web is crazy different. There’s Facebooks and Twitters and Tumblrs and so on. Why don’t I just use one of those? Why resurrect a silly old domain? What am I going to do? What do I hope to accomplish? I don’t know yet. I’m working on short term, moment-to-moment goals. Goal number one was “modernize web site.” Accomplished. Everything has been wiped clean and I will add back as time permits. There were some extremely odd things going on here and I figured it would be best to start fresh. My next immediate goal is to put the Flash shorts back up in an acceptable format. We’ll see how it goes from there.